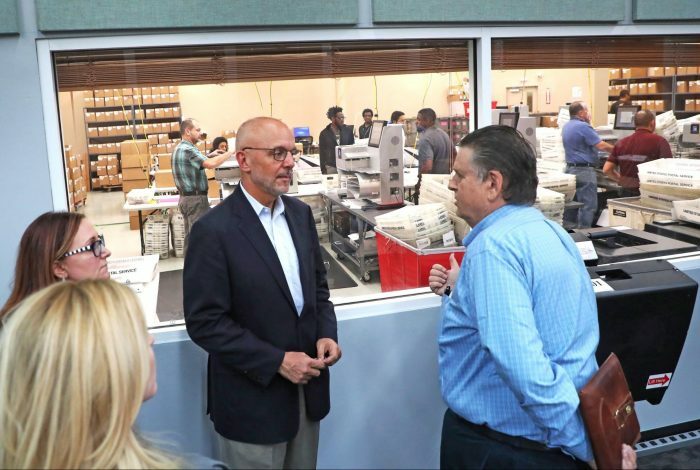 US Congressman Ted Deutch, center, visits the Broward County Supervisor of Elections office in Lauderhill, FL, Thursday, November 8, 2018. Photo credit: © Carline Jean/Sun Sentinel/TNS via ZUMA Wire. 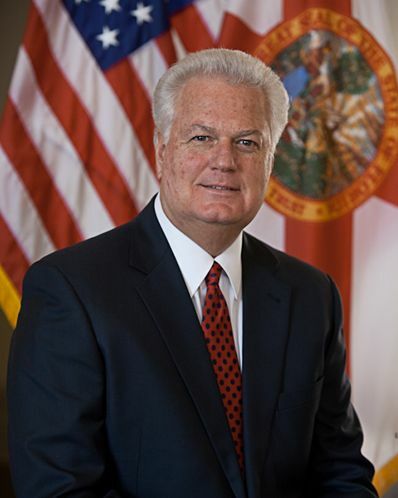 Florida Secretary of State Ken Detzner.